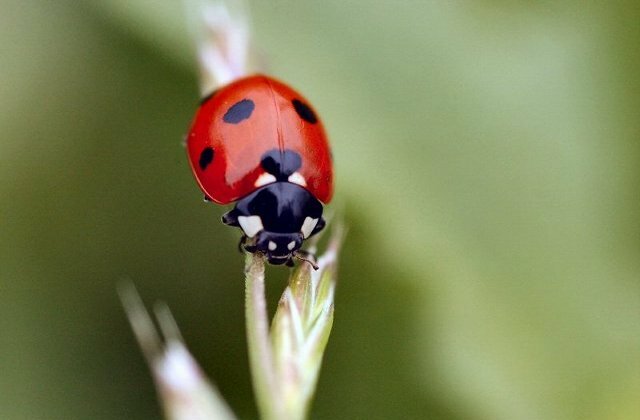 What is the difference between ladybug, ladybeetle and ladybird? I constantly find myself using ladybird, and then I wonder whether I should be using ladybeetle or ladybug. I think they are interchangeable but never know which one is appropriate. Life's little mystery number 892.